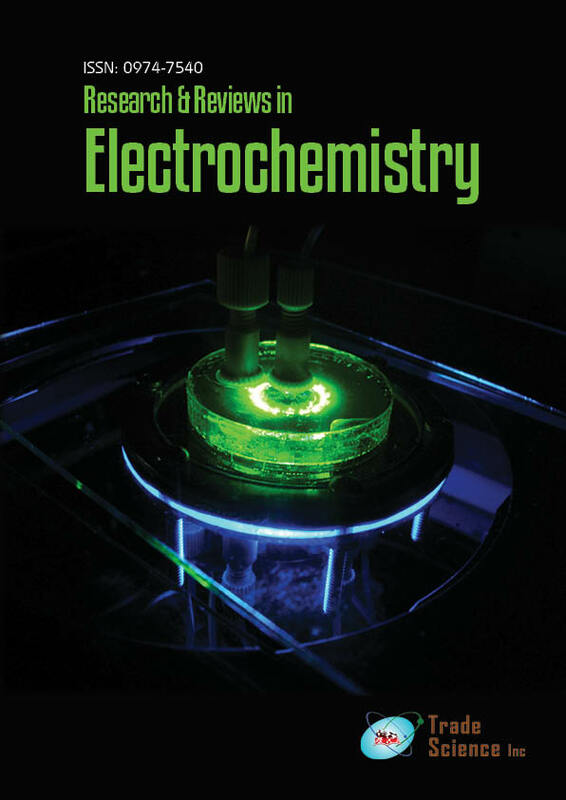 A novel carbon paste electrode modified with cellulose fibers and dedicated to diclofenac electroanalysis was prepared, optimized, and used for the determination of the kinetic parameters of DCF biodegradation by a filamentous fungus. The electrochemical response of the modified CPE was compared to that of the unmodified. This study conducted by cyclic voltammetry and linear sweep voltammetry allowed the optimization of the cellulose fibers modified CPE in terms of absence/presence of cellulose fibers, accumulation time (250 s), and initial potential (- 0.4 V/Ag/AgCl). Interestingly, in these conditions, the limit of detection observed through linear sweet voltammetry was found to be as low as 0.020 µmol L-1. This electrode was then used to follow the degradation of DCF. Our results demonstrated that among species belonging to the Scedosporium genus, S. dehoogii displayed the best assets in our process in terms of growth temperature and ability to metabolize DCF. More precisely, DCF biodegradation using S. dehoogii in the process revealed a kinetic of order of 1, a kinetic constant k of 0.012 day-1 and a half time of 57.8 days for an initial concentration of DCF of 1.65 ± 0.05 mg L-1 and at a temperature of 25°C. This study constitutes a solid proof of concept for future developments of fungal wastewater treatments for bioremediation of DCF which is refractory to standard bacterial-based bioprocesses.